Introduce your child to swimming with safety. Introduce your child to swimming with safety. 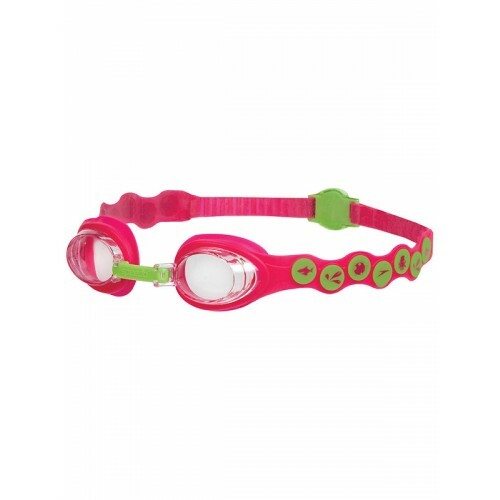 This fun, bright goggle is designed for junior swimmers aged 2-6 years who are learning how to swim. Quality, child-friendly goggles with easy back button adjustment; they are the perfect accessory for building a child's confidence in water.